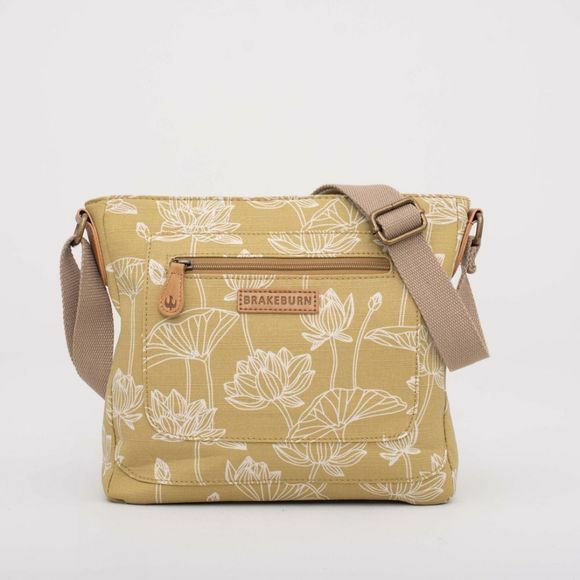 The Womens Lotus Cross Body Bag from Brakeburn is versatile, easy to wear and has all the details you would expect from a Brakeburn bag. 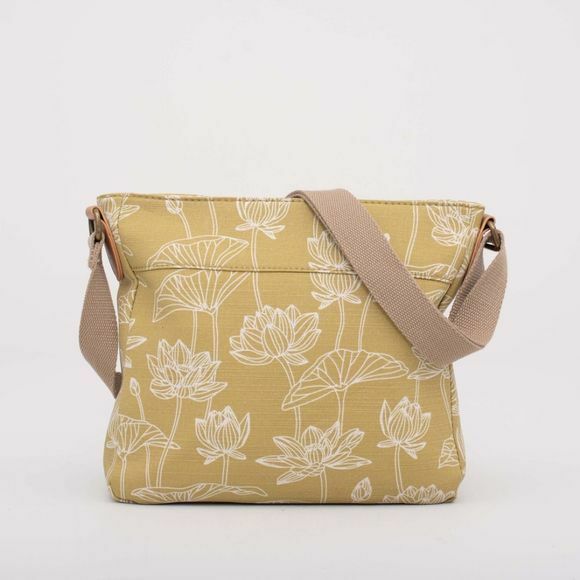 With a canvas strap that can adjusted for a perfect fit across the body and a super handy external pocket. Made with a textured cotton canvas with a printed cotton lining for extra stability.